Investment Brokers Realty - Branson Property Management and Rentals. The #1 reason for contacting Investment Brokers Realty in Branson Missouri for Rental Homes and Property Management ... Results! There is no doubt you deserve exceptional representation! If you are looking for a rental, the best Branson and Ozark property manager, or just need help to find a tenant for your rental home, you have come to the right place! Investment Brokers is here to help you find the right place to call home when you need us. 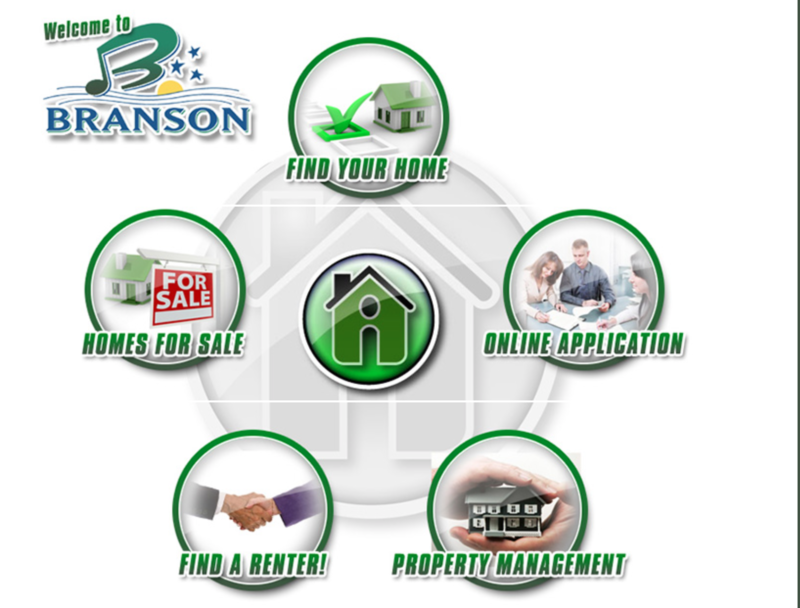 If you are a property owner let us help you find the best resident for your Branson area rental home. Please browse our website for listings, reports, and important local real estate information. Please contact us for any information you need. We will be happy to help you!